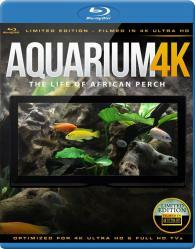 Turn your flat screen television into a tropical aquarium. 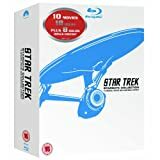 This blu-ray disc (TM) was produced with the most modern 4K Ultra HD technology, specifically designed for the special needs of high definition plasma or LCD televisions or video-beamers. Experience the wide variety of species living in the world s oceans, through extremely sharp images and rich colours. Enjoy the breath-taking footage of colourful coral fish with a musical accompaniment. First class chillout music with DTS-HD 5.1 Surround mixing. Create a unique atmosphere for yourself in your living room or office. Your family members, your friends and your clients will all admire your TV set.